Shinsei Restaurant is a Traditional Sushi Bar with a Pan-Asian kitchen. When we came up with the concept of Shinsei we wanted a place that reflected our lifestyles: sometimes we went out to dinner with our kids and sometimes with our friends and husbands. We wanted to create a place where a night out with the kids didn’t mean food adults had to suffer through or a night out with the parents didn’t mean a stuffy place where kids had to wear a scratchy clip-on tie. 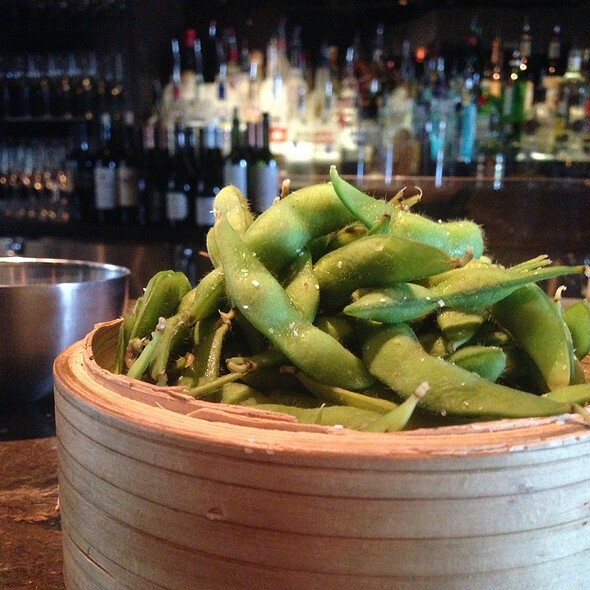 Shinsei is just that: a neighborhood gathering place with date night appeal. Our food is electrifying. But not so unexpected that you won’t be able to decipher the menu or recognize your favorite dish. Never boring, yet comforting at the same time. Our signature poppers, for instance, are a sophisticated mix of late night bar food and sumptuous finger food with a distinctly Asian flair. 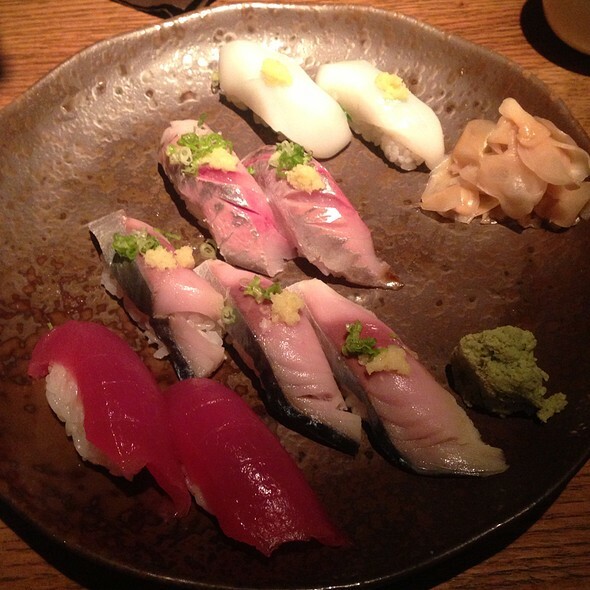 The food is always excellent - second only to Uchi. Wine selection is excellent. Service can be slow. At least 5 different servers came and went - so it felt less personal. Little things like water not being refilled and the main dish taking 20 minutes to arrive detracted from the experience. I also think it's time to reupholster the seats, they are sagging in the center and are less than comfortable. This Park Cities icon needs a facelift! I would recommend the Brussel sprouts. They were amazing! I also bought the adorable cat chopstick holders. They sell them for a reason! We had crispy Brussel sprouts and a few rolls. Everything was amazing and service was great. Best sushi in Dallas hands down. Definitely one of my favorite sushi restaurants!! Food was incredible! Some of the best sashimi I’ve ever had! I will definitely be back. Reservations are a must because this place is always packed. Delicious food, but decibel level increases by the hour. I liked the new by the glass wine selections. Wonderful choice for those watching carb intake. We sat at the bar. The table is big enough to hold drinks and maybe one appetizer or plate. We had to order 1 plate at a time to be able to enjoy our food. We also never saw our waitress. The food was amazing, but do NOT sit at the bar. Salmon was great! Wine's a little on the pricey side. Absolutely one of my worst experiences. The service was poor and so loud it was uncomfortable. Won’t ever go back. They seated us in the lounge so we could see the final four game. Much appreciated! We were placed at seating near the bar, but had a big group or event behind us at the bar that started drinks there. But noisy until they left, if I had known I would not have booked for my fam. Great spot. 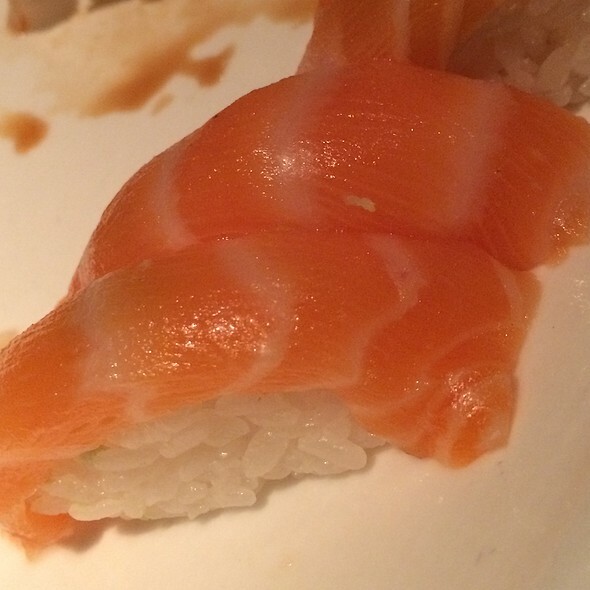 Incredibly good sushi. Tried this restaurant last weekend for a group get together and was more than impressed. Truthfully have been to inwood tavern many times and had no idea this place was even there. We made reservations which was a good idea b/c it was crowded. But once we sat down it was excellent. Drinks were good. Appetizers were amazing. Service was really quick and the sushi was excellent. price was not to bad either compared to other sushi places we have gone. Will definitely be back. 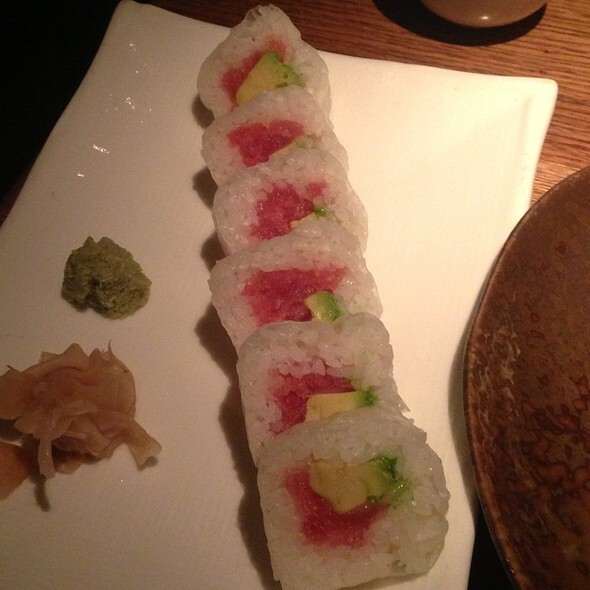 Highest quality sushi and great atmosphere! I've eaten at Shinsei many times, and always loved it. This time was a terrible experience. The rice was cold; the steak was overcooked; the food was served in very small plates and there wasn't much of it; and the waitress was unpleasant. We were shocked, and we will not eat there again. It was very expensive and very unsatisfactory. Waiter was professional, food out of this world. Everything was great but the coffee was sooooo weak and blech. LOOOOOOOOOOOOOOOOOOOVE the place. Parking is very very difficult. Food, service, amazing! We had a lovely dinner with dear friends and a fabulous waiter! Everything was amazing as usual, food was great and Khalil was very welcoming. Love shinsei and will always come back. We came here for dinner on a Friday night. It was busy, which is a good sign to us foodies. The restaurant is larger than it looks from the outside street view. parking is slim but valet is complementary. We had a reservation for 8:00pm but were not seated until 8:20pm. Although we had a little bit of wait we were not concerned. The staff was very pleasant upon our arrival and kept us informed on the status of our table. Our server Keleel (sp) was great! He was very knowledgeable of the menu and gave excellent recommendations for items to try. He was attentive, professional, and had a great sense of humor. The food was AMAZING!!! 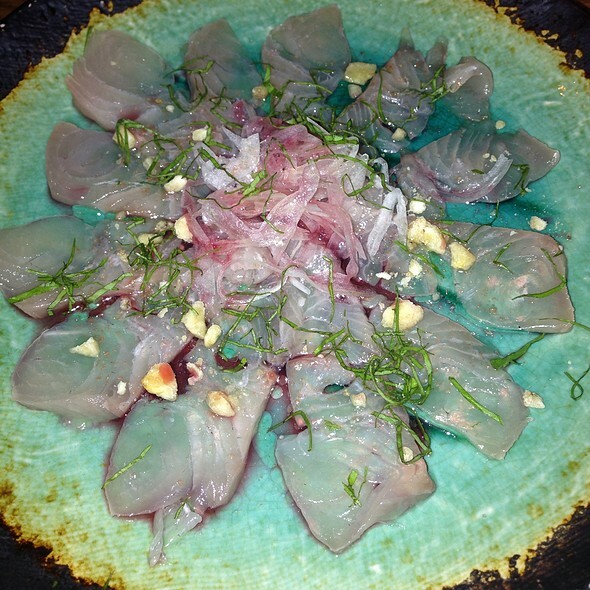 The sashimi style dishes were to die for! We started with the blood orange margarita and a premium sake flight. Ordered the crispy rock shrimp and made our way to the shrimp dumplings, hawaiian sashimi, esping sashimi, Hoisin baby back ribs, brodsky sushi roll and finished with the cholocate cake spring rolls! 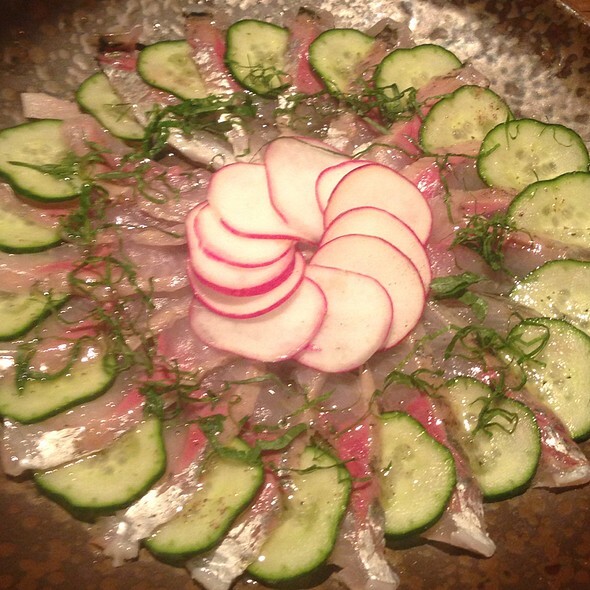 If you like sashimi don't miss the Hawiian and Esping! We would eat these dishes again in a heartbeat! A wonderful restaurant with very good food and service. Staff is very friendly. Squashed 5 people into a 4 seated booth which was incredibly uncomfortable for an executive dinner. Reservations were made a week ahead. Table next to us for 8 has 12 people squashed in. Food, Amazing. Service, Outstanding. Drinks, Call an Uber! 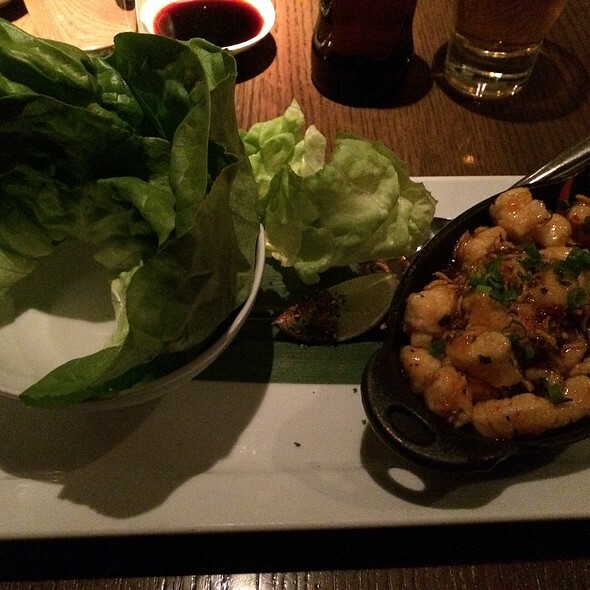 I would recommend Shinsei for Dates, Special Occasions, get-togethers... Oh what the heck! If you love Asian cuisines make it your everyday dining experience and PLEASE don’t forget the bread pudding. Mouth watering. This was my first visit and I was not disappointed! Maddie was amazing, and so helpful in guiding me to a perfect sake selection, while guiding me to some great choices on the menu. Definitely sit at the counter to watch the master Elvis and his crew make magic! Service was excellent. Seating at tables is tight so consequently the noise level is very high. Several interesting entrees. Sushi was all fresh. This place was amazing. Food was great, service was better. Dragon lady pressed roll was really smokey and delicious. The himachi and Thai fried rice stole the show, though. I'll be dreaming about the himachi. The Scottish salmon dish was just okay. The broccolini was the best part of the dish. The salmon was pretty blah and verging on overcooked, and the forbidden rice had so much tarragon it was practically inedible. Someone recommended we sit upstairs. It was a great recommendation. The two bartenders who took care of us were awesome. They alone were reason to go back. 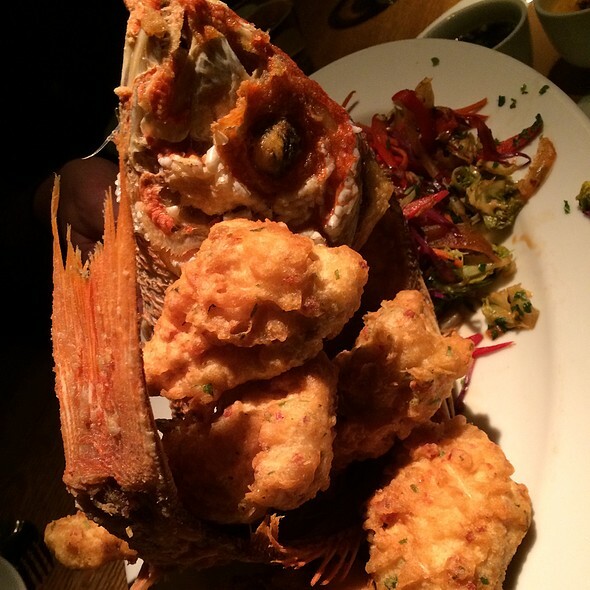 The place is pricey, but the food is great, ambiance is lovely, and the service is great. Just don't get the salmon entree. We had a great moms night out on the patio. It was nice and cozy! Delicious, and we were able to sit at the sushi bar which was so fun. Will definitely be going back frequently! Excellent food! 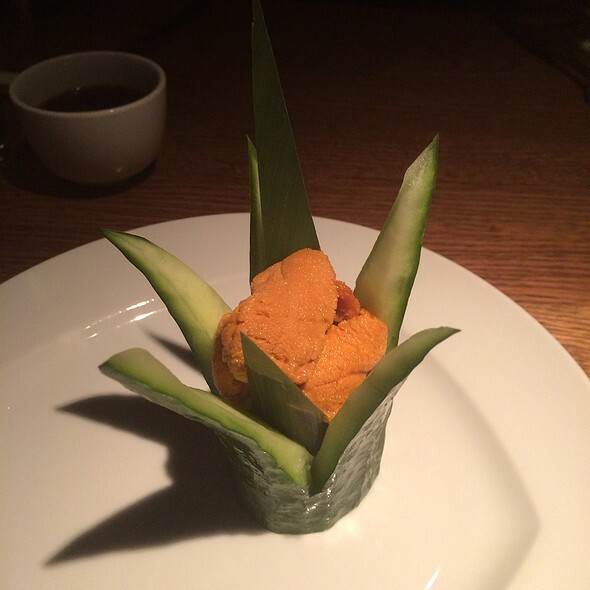 Great atmosphere, fresh and inventive sushi dishes and a great wine list. Consistently fabulous sushi in a busy, sometimes noisy setting. Wonderful cocktails and great non-sushi menu items! Food, service & ambiance was amazing!!! Shensei is a great place for a fun dining experience & date. Our reservation was for 8 pm. We arrived at about 7:50. We were told it would be a 40 minute wait. We stayed and waited. Then they wanted to seat us in their crowded, cramped, noisy BAR, though we had specified the dining room. That was not the ambiance we wanted. So we said no. They said it would be an additional HOUR to eat in the dining room. We left and ate elsewhere. What's the point in having a reservation system, if the reservations are not at lest somewhat adhered to ?